Support for incumbents averaged under half the U.S. chipmaker’s outstanding shares. That’s a warning after the board resisted Broadcom’s $117 bln hostile bid, nixed by Donald Trump. Meanwhile, the convoluted process and an error voting Vanguard’s shares shame an archaic system. Qualcomm on March 29 provided preliminary results of voting at its annual meeting, which took place on March 23. The company’s 10 director nominees were all re-elected. They all achieved at least a slim majority of the votes present at the meeting, though that was not required for them to remain on the board. Six of them were, however, supported by owners of less than half the total shares outstanding. The chipmaker said one group of related funds had told the company that its votes had not been cast as submitted to the funds’ execution agent, meaning the balance of “for” and “withheld” votes for several directors was not as intended. That applied to more than 10 percent of the shares outstanding. The funds in question are affiliated to Vanguard and the voting agent in question is ISS, the proxy-services and advisory group, according to a person familiar with the situation. 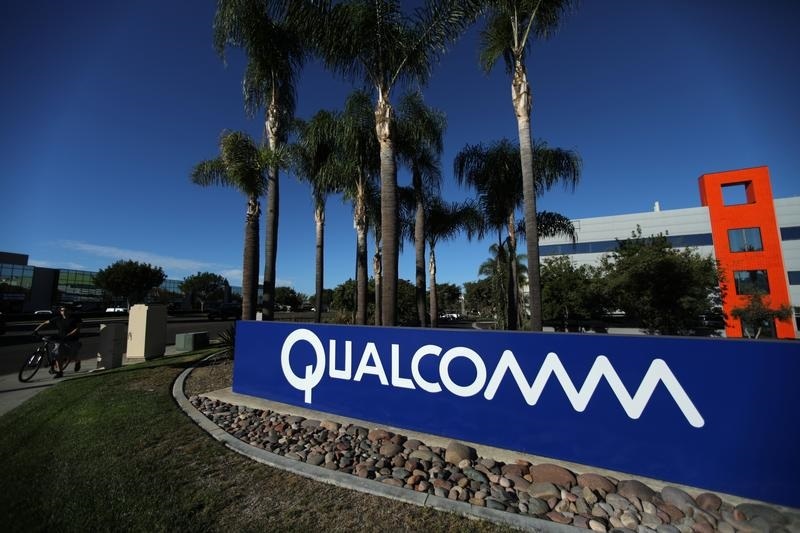 Six directors nominated by Broadcom, which had offered to buy Qualcomm for $117 billion, were not considered after President Donald Trump blocked the acquisition attempt and the nominees’ candidacy, even though some shareholders had voted for them.